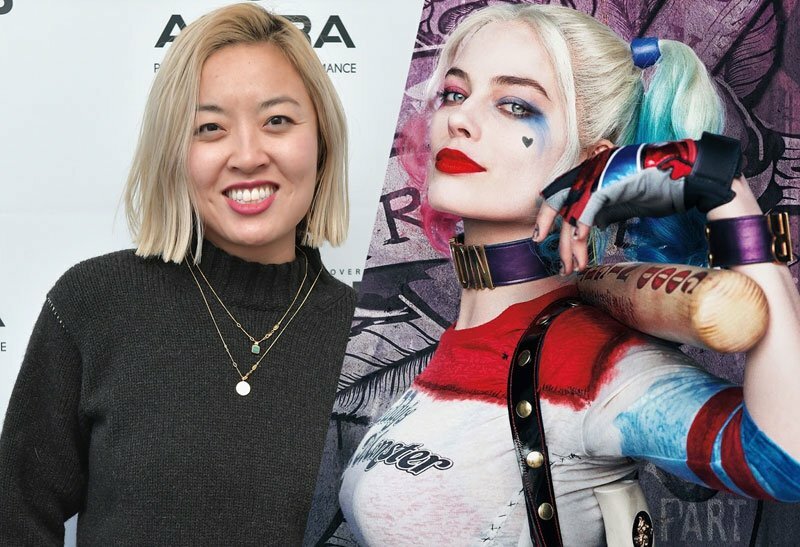 Deadline is reporting that up and coming director Cathy Yan has been chosen to direct Margot Robbie in a currently-untitled DC girl gang movie said to take its cues from Birds of Prey. It is reported that Yan won the job over several more prominent male directors with the support of Robbie after an exceptional presentation to the studio. Yan, a former Wall Street Journal reporter, recently landed on industry radar when her Shanghai-set debut indie feature Dead Pigs won Sundance’s World Cinema Dramatic Award for Ensemble Acting in January. That mostly Chinese-language film, which features Deadpool 2‘s Zazie Beetz, does not yet have a US release date or trailer. She will be the first female Asian director to helm a superhero film. 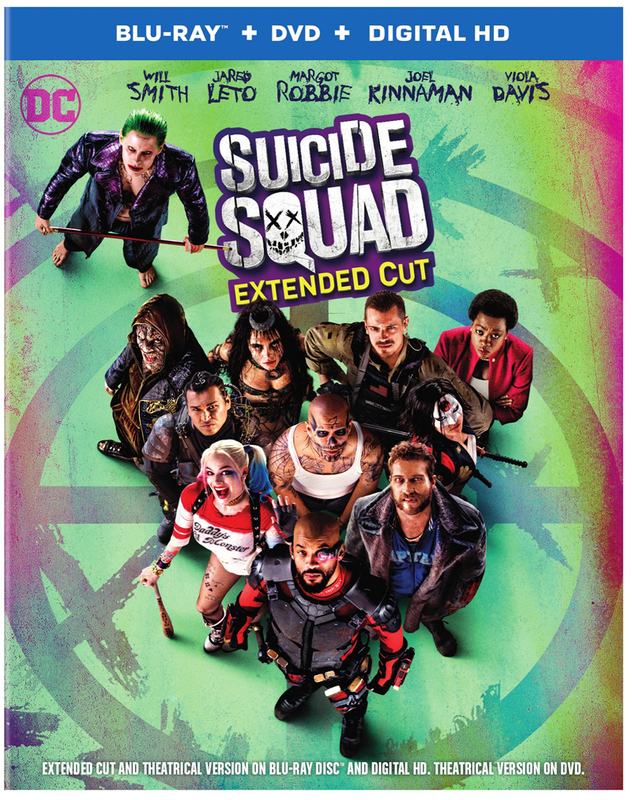 What do you think Cathy Yan helming a Birds of Prey-style movie? Let us know in the comments below!